From Wikipedia, the free encyclopedia. 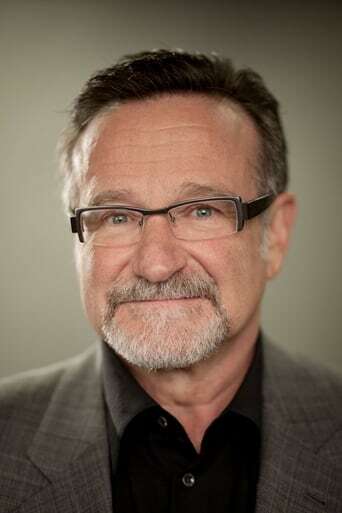 Robin McLaurin Williams (July 21, 1951 – August 11, 2014) was an American actor and stand-up comedian. 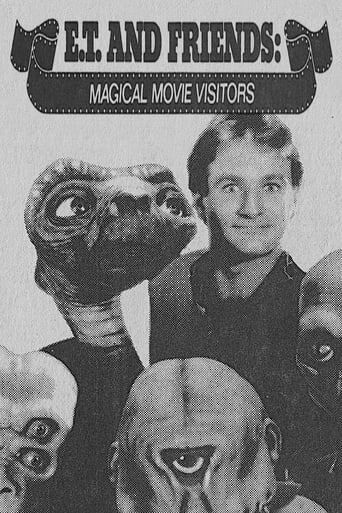 Rising to fame with his role as the alien Mork in the TV series Mork & Mindy (1978–1982), Williams went on to establish a successful career in both stand-up comedy and feature film acting. His film career included such acclaimed films as "The World According to Garp" (1982), Good Morning, Vietnam (1987), Dead Poets Society (1989), Awakenings (1990), The Fisher King (1991), and Good Will Hunting (1997), as well as financial successes such as Popeye (1980), Hook (1991), Aladdin (1992), Mrs. Doubtfire (1993), Jumanji (1995), The Birdcage (1996), Night at the Museum (2006), and Happy Feet (2006). He also appeared in the video "Don't Worry, Be Happy" by Bobby McFerrin. Nominated for the Academy Award for Best Actor three times, Williams received the Academy Award for Best Supporting Actor for his performance in Good Will Hunting (1997). He also received two Emmy Awards, four Golden Globe Awards, two Screen Actors Guild Awards and five Grammy Awards. On August 11, 2014, Williams was found unconscious at his residence and was pronounced dead at the scene. The Marin County, California, coroner's office said they believe the cause of death was asphyxiation.